If you’re looking for a thoughtful and fun birthday gift for a friend or loved one, it’s hard to go wrong with a cheerful bouquet of flowers. But with so many choices available, how do you pick the perfect birthday bouquet? The focus of this birthday gift is, of course, the flowers. There are so many types and colors on the market that you’re sure to find something that catches your eye. Varieties that are popular for birthday bouquets include daisies, roses, and carnations. You might consider including the flower of their birthday month in your bouquet for a traditional approach. If you’re looking for something a little more unique, choose an exotic bloom like an orchid. For the friend with a green thumb, a flowering plant will be a beautiful choice that they can keep for years to come. If you’re not sure what color to look for, consider a bright and cheerful arrangement with several happy colors like yellow, orange, purple, and bright pink. A single-color bouquet in a meaningful hue can also be a thoughtful and appreciated gift. There are, of course, meanings behind many flowers. It’s a good idea to consider some of the most well-known significances to avoid sending the wrong message. For instance, red roses symbolize romance and might be an awkward gift for a casual friend. Yellow roses on the other hand are symbols of friendship, and therefore a more appropriate gift for that friend from work. Avoid giving yellow carnations to anyone who is likely to understand traditional flower meanings, as they’re symbolic of rejection and disappointment. Likewise, orange lilies symbolize hatred, and petunias mean anger or resentment. To Vase or Not to Vase? Many online flower delivery websites don’t include a vase, except as an add-on item. For the budget conscious, this may seem a great idea — cut back on the price and you can get a nicer bouquet. But should you always include a vase with your flower delivery? That depends. If you’re having flowers delivered to someone at work, they may not have anything handy to display them in. The same goes for loved ones who don’t typically receive or purchase flowers. It’s always best to include a vase if you’re not sure whether the recipient has a vase available at a moment’s notice. On the other hand, if you routinely buy your loved one flowers, they may have several extra vases from recent bouquets. Sending yet another vase may just mean they have to find a place to keep it once the flowers die. If you’re having the flowers delivered to yourself in order to present them in person, you might consider shopping for the vase separately. Often you can find vases that will reflect the tastes of your recipient better than those offered by the flower companies. When you order flowers, it’s always important to include a card. Otherwise the birthday girl (or boy) will have to guess at who sent them. Include a short note with birthday wishes, and don’t forget to sign your name! There are other items you might want to throw in with your bouquet order too. The options available will vary from florist to florist, but here are some of the more common picks. 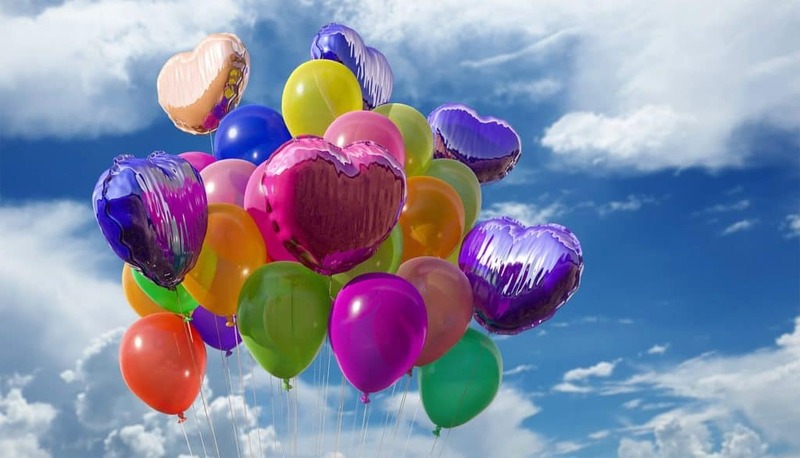 A bright bouquet of birthday balloons, or a single mylar balloon printed with a birthday message is an eye-catching addition. This is particularly fun for work deliveries where it will alert the whole office to the special occasion. If your friend or loved one has a sweet tooth, what better time to indulge than on their birthday? 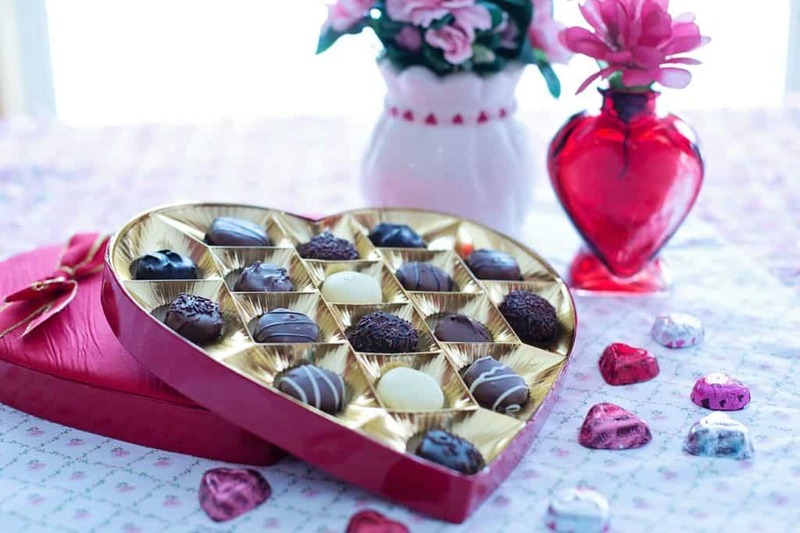 Depending on the company you choose to order from, you can include a box of chocolates, chocolate dipped strawberries, or even a whole birthday cake. Be sure not to include these for someone who may be allergic or on a diet though. Unless you’re giving flowers to a child for their birthday, this one can be misconstrued. Some adults appreciate a cute teddy bear or other birthday animal, but others may be insulted and feel they are being called childish. It’s always important to know your recipient well enough to anticipate their reaction. If you’re not sure, steer clear. Ready to send birthday flowers? Check out our overview of flower delivery websites and get coupons for flowers. Or just click through these links to buy birthday flowers directly from our favorite flower sites like ProFlowers, FTD, 1800flowers, the Bouqs, From You Flowers and Teleflora.